The Royals are coming down under and to an island near you! The Duke and Duchess of Sussex, who are better known as Prince Harry and Meghan Markle, will be visiting Australia during an official royal tour that will take place over the second half of October 2018. The trip will begin in Sydney on October 16th and end in New Zealand on October 31st. 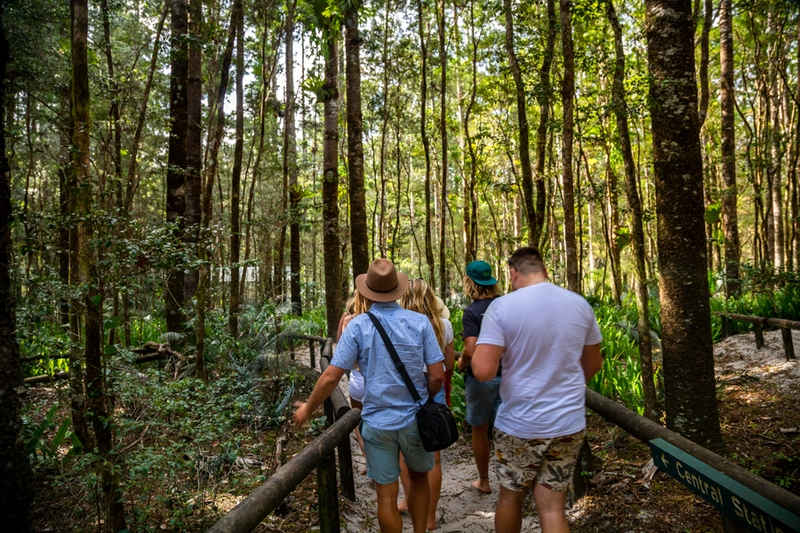 The couple are due to visit Fraser Island on October 22nd, 2018, where they will see a completed Queen's Commonwealth Canopy project; part of a initiative to protect the world's forests. 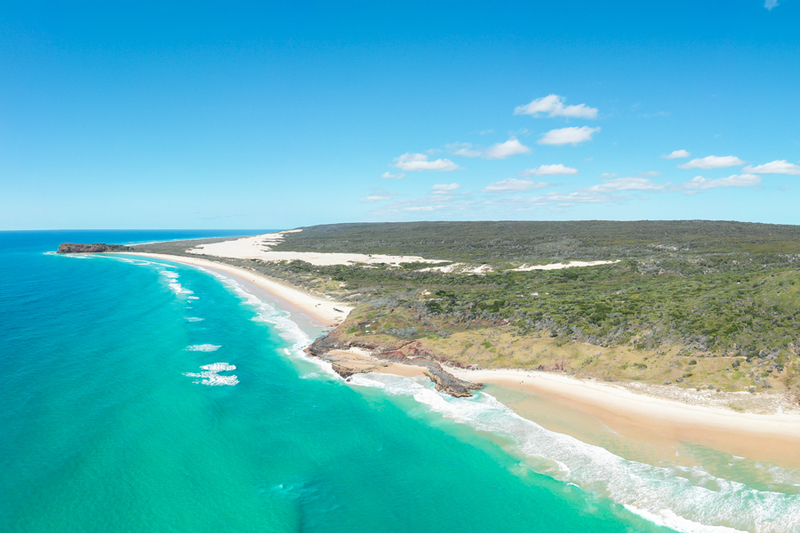 Fraser Island is known for its diverse rainforest, dingo population, sandy beaches and freshwater lakes. It is one of the most unique environments in Australia and is the largest sand island in the world. During their Australian tour the Duke and Duchess will also visit Dubbo in New South Wales and the city of Melbourne in Victoria, in addition to Sydney and Fraser Island. It is expected that crowds will gather to get a glimpse of the newlyweds during their time in Australia, as they give speeches and go about their royal duties. Both Prince Harry and Megan Markle are known for their charity work and dedication to social causes. The couple will also visit Fiji, the Kingdom of Tonga and New Zealand during their travels to complete their royal tour.